Congratulations! Buying your first house is a major achievement. Just remember—with that house comes neighbors, and with neighbors come responsibilities. Now that you're all moved in, it's time to get neighborly. While it may sound like a tall order at first, it really only requires a few considerations on your end. We've listed some here to help give you the inside scoop before the family next door comes asking to borrow a cup of sugar. 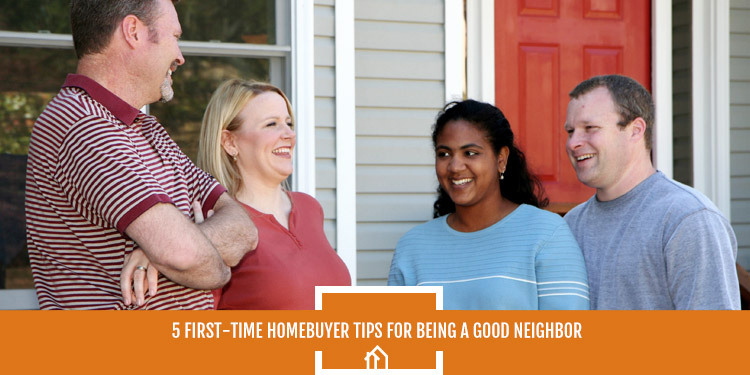 Read up to learn how you can be a good neighbor. Having extra space is one of the many benefits that come along with homeownership. But what happens when you have a bedroom to spare? How you fill it depends upon your hobbies, your lifestyle and your priorities. We know that deciding what to do with your extra space can seem overwhelming, so we put together a list of some of our favorite bonus room designations. As you're reading, consider your space and how each option might work for you. 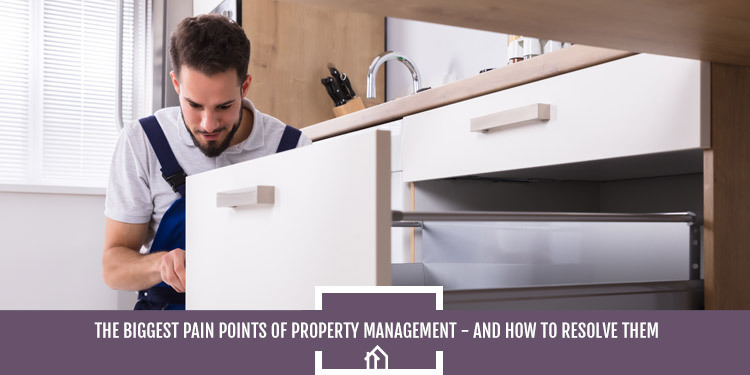 No matter how many properties you manage, all property managers tend to deal with a similar set of pain points. From evictions, to vacancies, to turnover, these pain points are nearly universal—but they don't have to be. For most, the path to avoiding common stressors is one of trial and error, but we have a few key tricks that can help save you time and money. Take a look at these common property-management headaches—and how to avoid them. Buying your first house is an exciting time, but it can be difficult to decide just how to begin making the house your own—especially when you're on a tight budget. When it comes to home improvement, a little effort goes a long way in transforming your starter home into the one you always imagined. 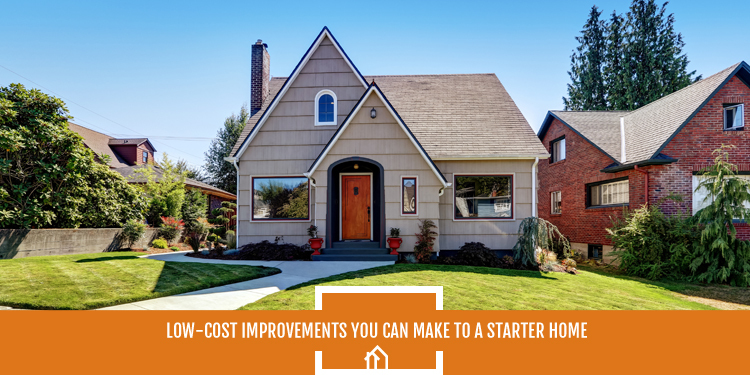 Read on for room-by-room tips on how to get started making improvements on your first home. When seeking the perfect rental for a more urban lifestyle, many people turn to the desirable nature of a loft that offers the work-play atmosphere that is increasing in popularity. With more and more households in search of the walkability of a bustling neighborhood, lofts can offer a lot in terms of aesthetic and convenience. 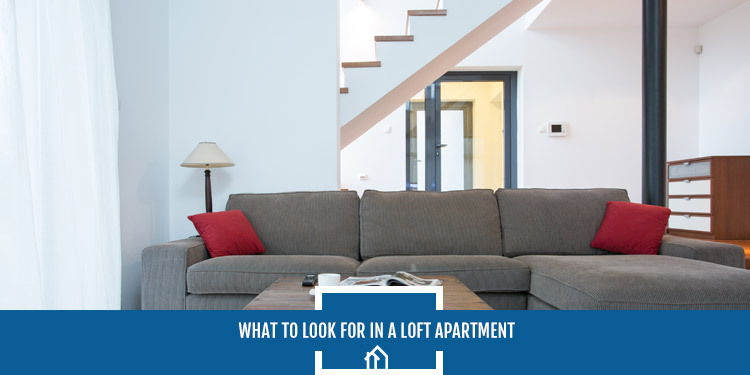 Here are a few things we recommend keeping in mind when going on the hunt for a loft apartment. When it comes to home loans, interest rates are usually the first thing that people look for. However, there are a number of other factors to consider before locking in on a particular home loan option. 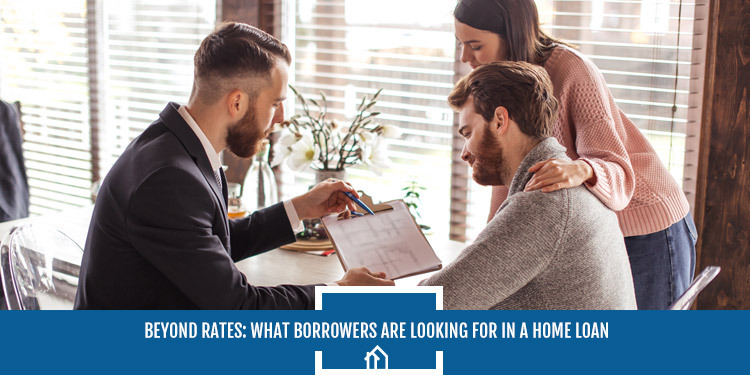 What should borrowers be looking for in their mortgages? Read on to learn which home loan elements to look for when buying a house. Considering a move to Mitchell, South Dakota? South Dakota Housing Development Authority (SDHDA) is here to assist you in your first-time homebuying journey to the state's sixth-largest city. Whether it's downpayment and closing-cost assistance or competitive rates, there's a lot to love as a first-time homebuyer. 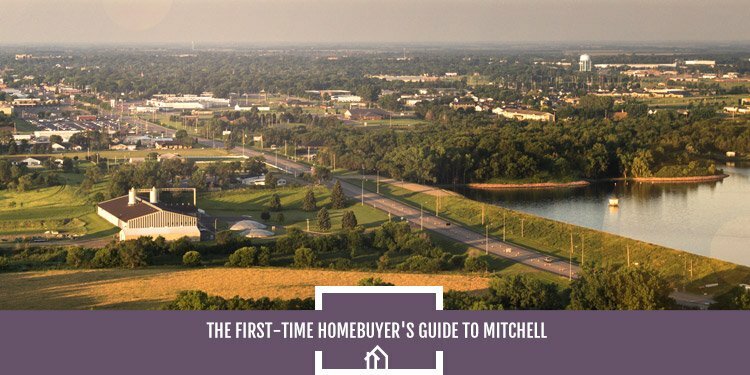 Check out our first-time homebuying guide to Mitchell. Whether you're a first-time homebuyer or a repeat homebuyer, there's a lot to think about when you're buying a new house. With so much to remember, it can be easy to let the simple things slip through the cracks, which is why a surprising number of people fail to properly update their address after moving. 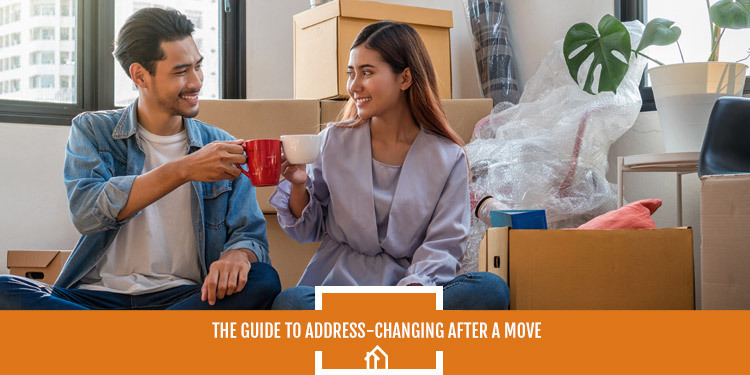 We want to help you with the process, so we put together a guide on what you need to do to effectively transition to your new home. Read on to learn what you need to do to change your address after a move. 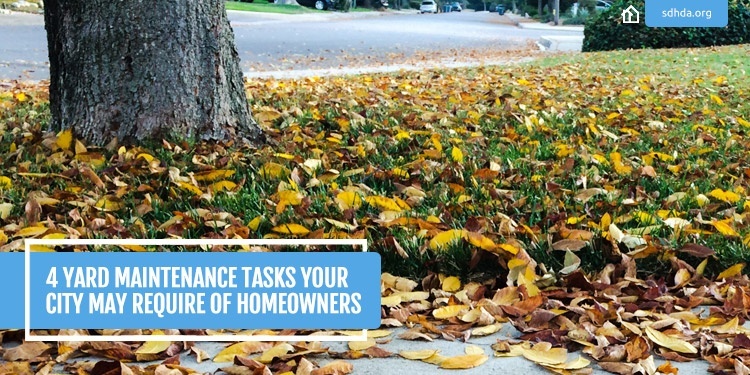 Being a new homeowner comes with a lot of new lessons to learn about maintaining a property. While many internal decorating and maintenance decisions are left up to your discretion, your yard likely has to meet certain standards set by the city in which you live. Here are four such standards that may be imposed upon your property. You did it! You found the coolest apartment in town, and you couldn't be happier. There's just one thing—the property manager doesn't provide parking spaces or lot parking for residents. When it comes to street parking, no two neighborhoods are built alike, but there are some surefire tips you can keep in mind to get the best experience. 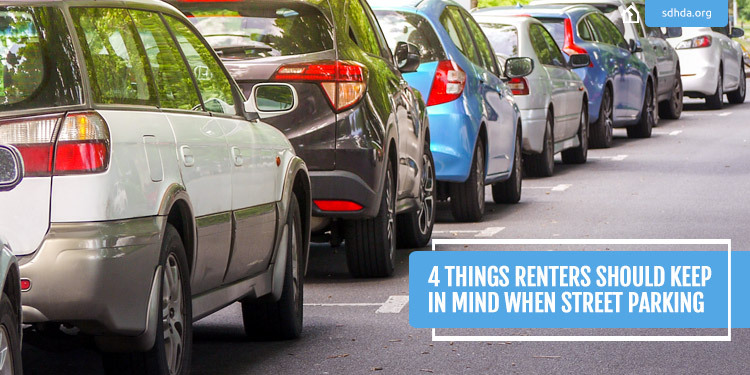 Here are four things to keep in mind when approaching a street-parking routine.